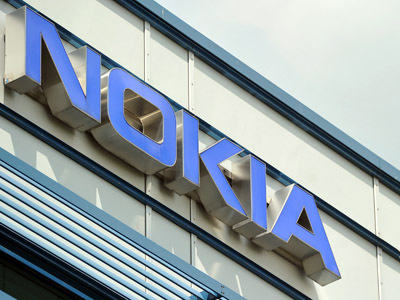 Nokia’s board has increased stock options for its employees from 8.5 million to 11.5 million to prevent a “brain drain”. 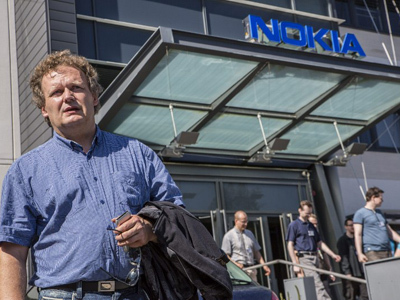 ­The stock options will be granted in 2012 under the Nokia Equity Program. A stock option is a financial instrument that gives the holder the right to buy or sell a stock at a set price for a certain period of time. The company hopes these employees will bring success to the company that will be reflected in the company's stock, making the options more valuable. 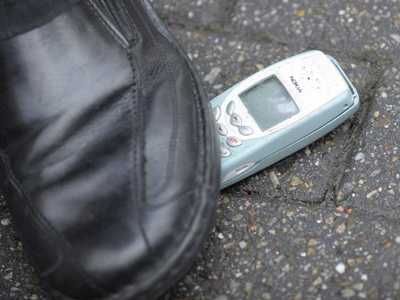 Nokia is living through hard times and has been constantly cutting staff. About 20 thousand employees have already been made redundant. Many talented workers have left the company to set up their own business like Jolla Ltd that will produce MeeGo smartphones. Nokia said it can raise the number of options outstanding to a maximum of 35 million based on previously approved documents.